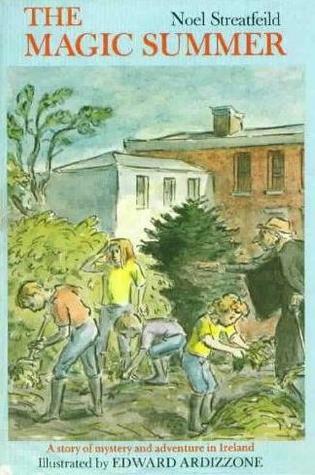 There are many great "old school" children's books set during summer vacation. Here are some of my favorites. What it's about: With their parents gone for the summer, the four Gareth children - Alex, Penny, Robin, and Naomi - move into Reenmore with their great-aunt Dymphna, who expects them to cook, clean, and entertain themselves without any of the comforts they are accustomed to having at home. Why it's great: Aunt Dymphna is a fabulous larger-than-life character, and the lessons about resilience and self-reliance learned by the Gareths are great for promoting free-range childhood. Read my review. | Borrow the book from Open Library. 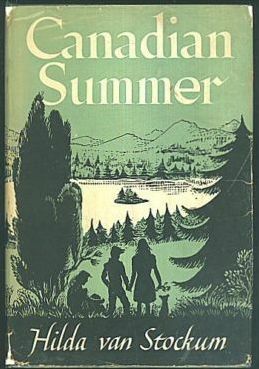 Note: This book's original UK title is The Growing Summer. What it's about: When Garnet Linden finds a thimble at the start of the summer, it almost seems to lead her into some good luck, including an end to a drought, the arrival of a new friend, and a series of other wonderfully memorable adventures. Why it's great: This story has great secondary characters and Garnet's simple day-to-day adventures are an inspiration to kids who stay close to home for the summer but still want to make some good summertime memories. Note: Thimble Summer won the Newbery Medal in 1939. What it's about: During a bout with mononucleosis, Kate, who has been away at boarding school, moves home for the summer, where she faces the demands of her artist father while also developing a strong fondness for Ian, the graduate student who is staying with the family to conduct research on her dad. Why it's great: The lyrical and atmospheric writing make this book stand out as special, The coming-of-age plot is also something to which many adolescent girls can relate. Recommended for: ages 13 & up. What it's about: During a summer filled with uncertainty about her own place in the world, Sara's brother, Charlie, who is developmentally disabled and nonverbal, goes missing, causing her to worry she has lost him forever. Why it's great: Byars demonstrates a real sensitivity toward vulnerable kids in all of her books, but it comes through strongest in this one. Though the appropriate terminology surrounding disability has changed since this book's publication, the story is still respectful of both the trials of puberty and the dignity of those with developmental disabilities. 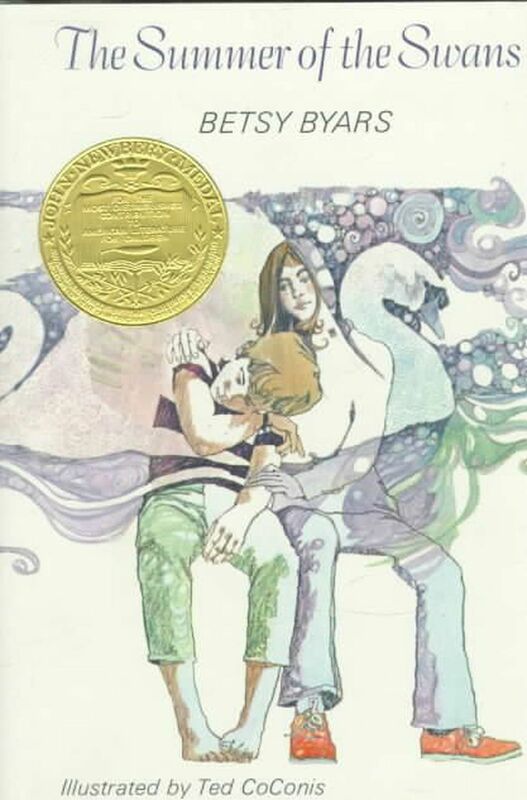 Note: The Summer of the Swans won the Newbery Medal in 1971. What it's about: When the Mitchell family (including five children: Joan, Patsy, Peter, Angela, and Timmy) must relocate suddenly for Father's job, they move to a rustic lakeside building without any amenities, which troubles Mother initially, but ultimately leads to a fun and adventurous summer for the whole family. 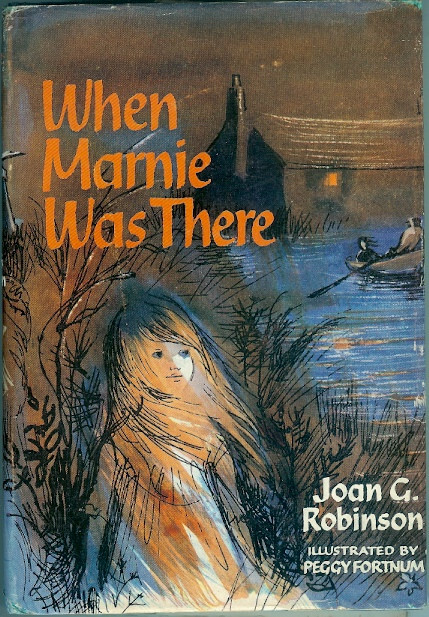 Why it's great: This book is the second of a trilogy van Stockum wrote about characters based on her own children. The story is perfect for encouraging kids to spend more time in nature and to become less reliant on technology and other modern-day conveniences. Read my review. | See the book on Amazon. 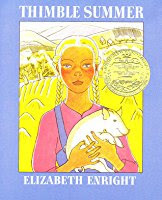 What it's about: This companion novel to Harriet the Spy follows Beth Ellen ("Mouse") through a summer in which she must deal with her flaky absentee mother and the domineering Harriet, who enlists her help in finding out who is leaving nasty notes around town. 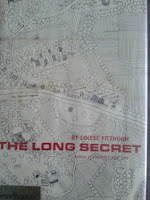 Why it's great: This is a great way for readers who find Harriet grating to enjoy Fitzhugh's writing without having to try too hard to like Harriet herself. 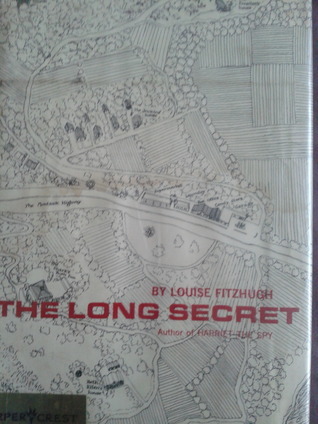 It's also a compelling mystery with a surprise ending and a sophisticated piece of writing that only Louise Fitzhugh could have written. What it's about: Allie, who lives with her mom in a boarding house, is troubled by endings and goodbyes until she meets a new boarder, Wanda Lenya, who helps her come to terms with this difficult part of life. Why it's great: This novel by the author of such beloved easy readers as Mine's the Best and The Day I Had to Play with my Sister is a little-known quirky gem, perfect for kids who struggle with change, and for those who like offbeat protagonists. What it's about: Anna, who struggles to make friends at boarding school, spends her summer with her foster mother's friends in Norfolk, where she meets Marnie, a finely dressed young girl who quickly becomes her best friend, and then leaves suddenly one night, leaving Anna to wonder whether she ever existed. Why it's great: For readers who like magical realism and lots of twists and turns in their books, there is none better than this beautifully written tale. The writing is gorgeous, and the story has a way of sticking with you for a long time after it's been finished. Have you read any of these? 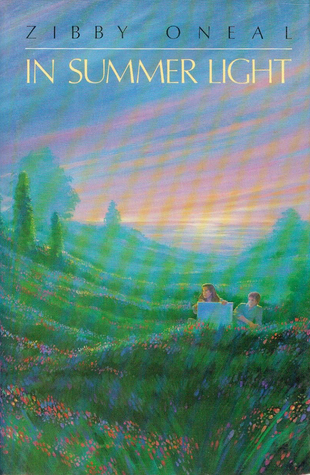 What are your favorite classic children's books about summer? These really are some oldies but goodies. I know you already have Thimble Summer, but I adore Gone-Away Lake and Return to Gone-Away by Elizabeth Enright. I have re-read them both fairly recently and I think they hold up well. Of course despite being newer, the first Penderwicks book fits in here, too.